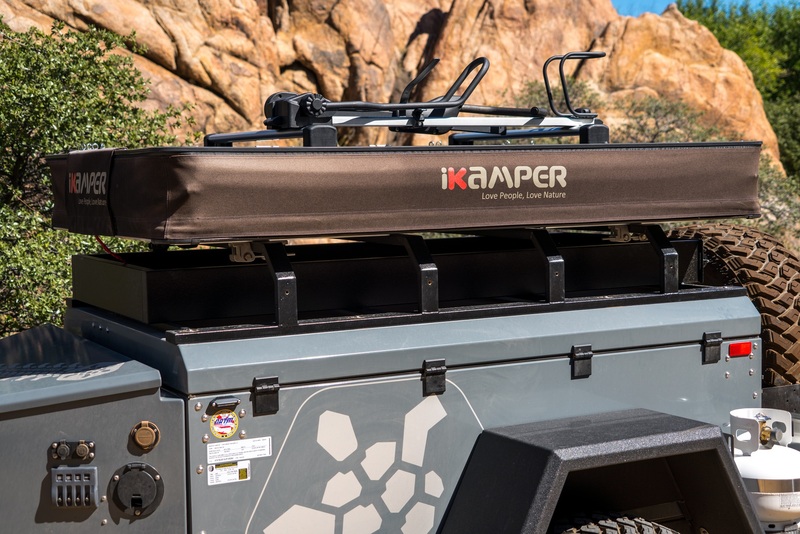 Innovation is a rarity, and quality is even more elusive, but this new roof top tent (RTT) from iKamper has them both in spades. 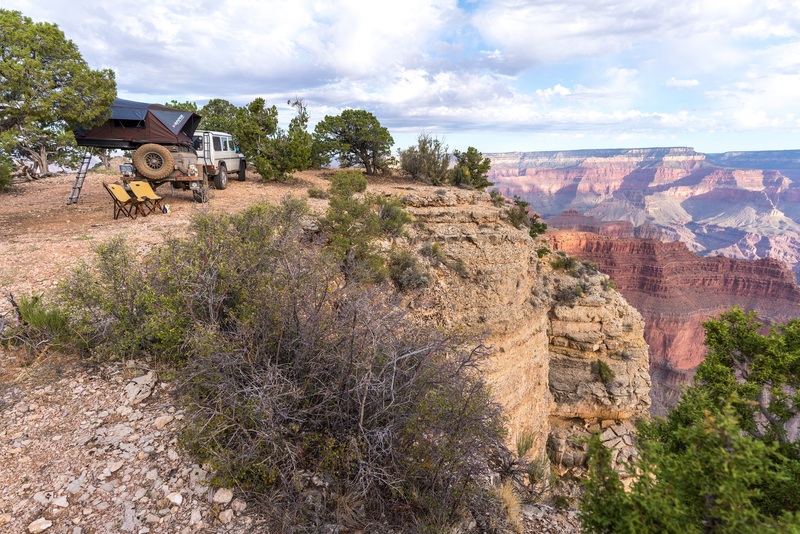 At Expedition Portal, we were given the first access to this new tent and took the opportunity to use it in the field, digging into every feature and fabric looking for flaws and benefits. 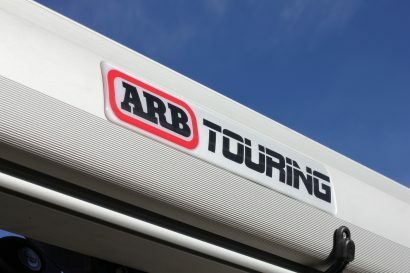 Editor’s Note: This is a prototype unit and minor changes are planned for the RTT before production. The tent construction and domed rainfly helped the tent endure high winds in our testing. 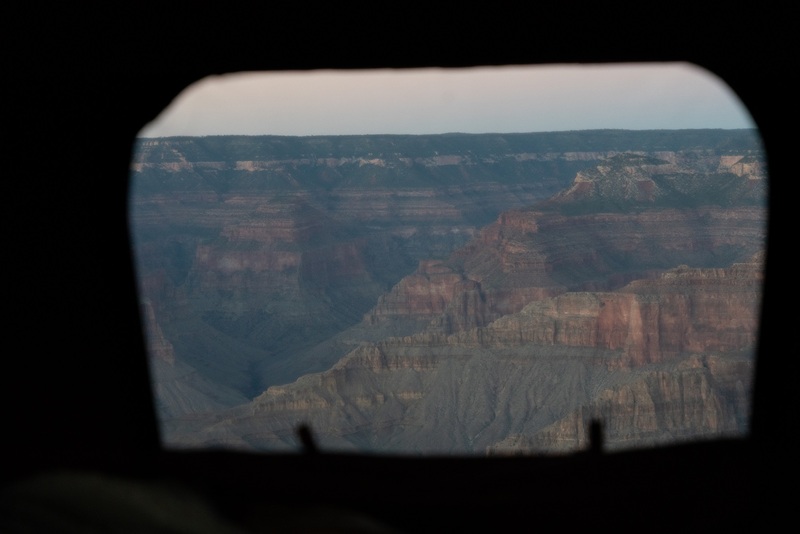 The side window shades have been redesigned for the production model. 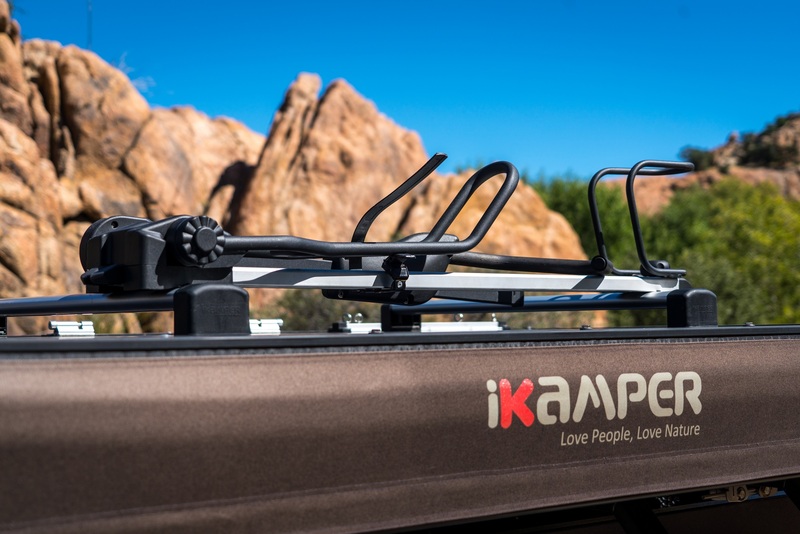 The iKamper company originally launched into the North American market with a unique hard-shell/soft-shell hybrid called the SKYCAMP that set up in one minute and permitted sleeping for four on a king-sized mattress. 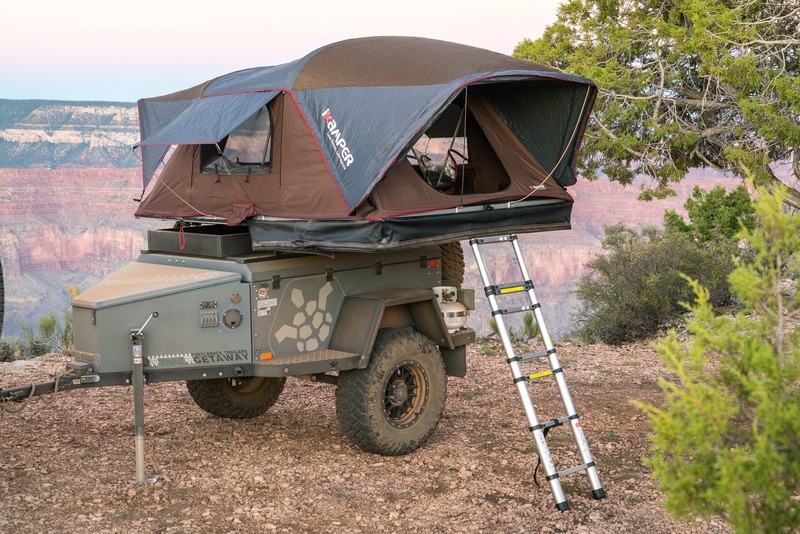 As a manufacturer, they have been deliberate with each new model and just released this third product called the X-Cover, which solves several of the frustrating attributes of clamshell fabric tents—principally the cumbersome covers, long setup times, and loss of rack space for outdoor toys like bikes and paddleboards. The X-Cover abandons the typical PVC cover and retains a hard shell on the top for mounting a secondary rack. Dust and grime are kept off the tent with a belt of coated canvas that runs around the sides. 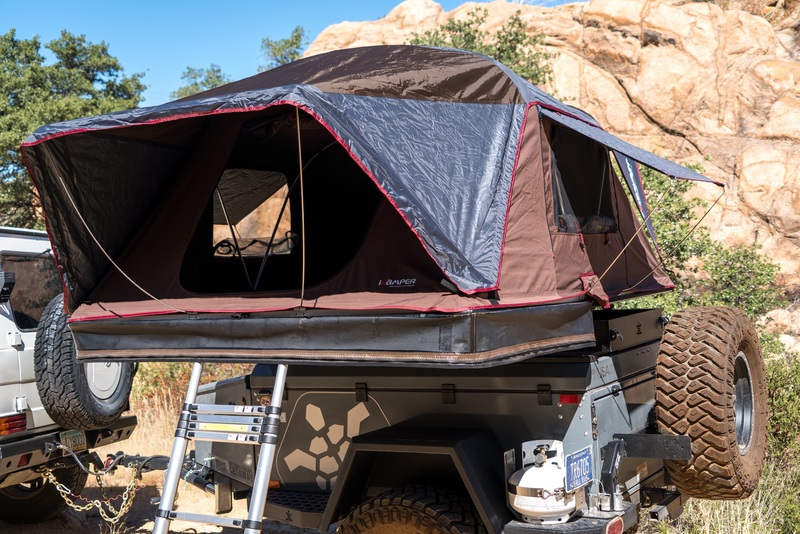 The tent is extremely low profile at only 10 inches without the cross bars or accessories. 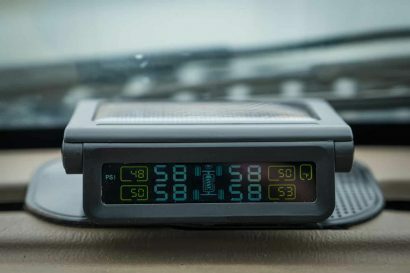 This lowers the overall profile of the vehicle and reduced wind drag. Left: The ability to mount bike racks and other accessories is a significant benefit but needs to be tempered by the roof load limits of the vehicle. Right: Of note are the high-quality, innovative, and quick-mounting feet. They clamp around most bars in seconds. Traditional mounting methods can also be used. The set-up process of the X-Cover saves an entire step by not requiring the removal of a cover. 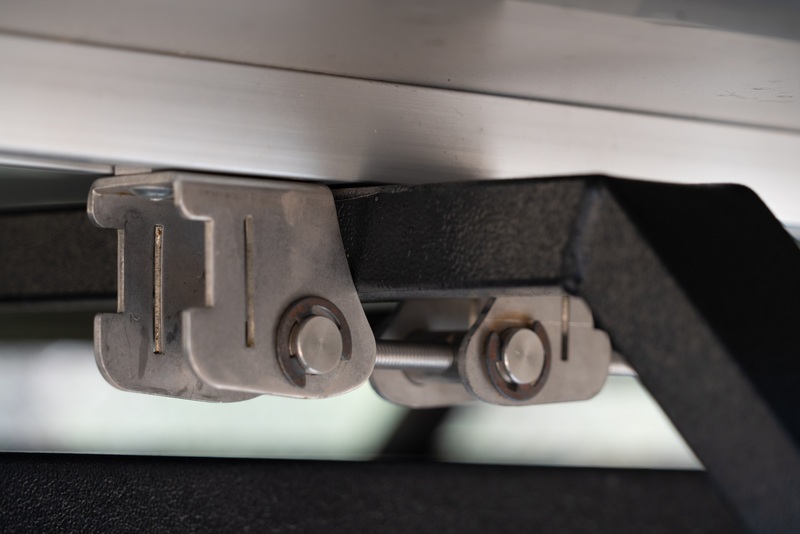 However, the two platforms do need to be unzipped from each other, which is also easier than other models because of how the zipper is positioned and tensioned in place. Once unzipped, the ladder is removed from between the mattress and clipped to the edge of the distal end of the overhanging platform. Then the process becomes more familiar, and the tent is pulled open using the ladder. There is a rainfly that covers the entry door and the rear window, and two separate integrated side window rain sheets. 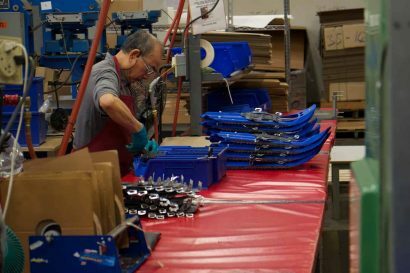 All are held open and tensioned using spring steel rods that nest in robust aluminum brackets on the platforms. The quick setup takes just under three minutes of casual effort. 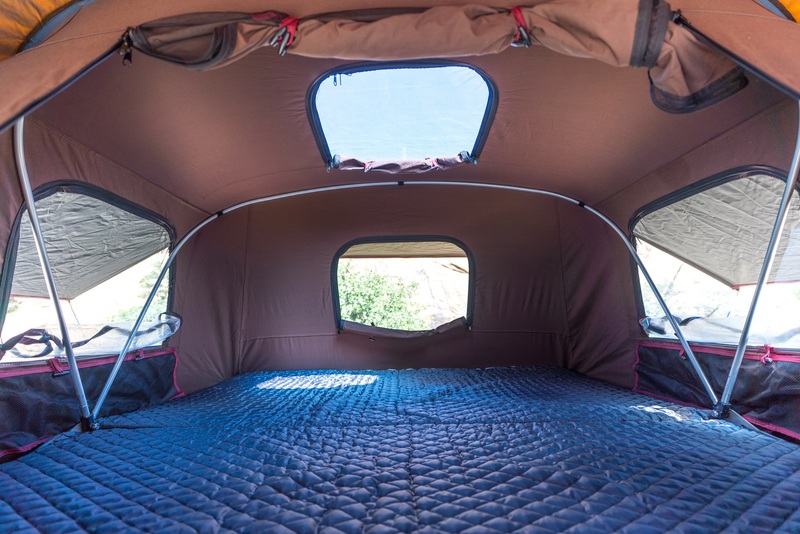 The interior is a sanctuary with a quality, quilted mattress and large storage pockets. 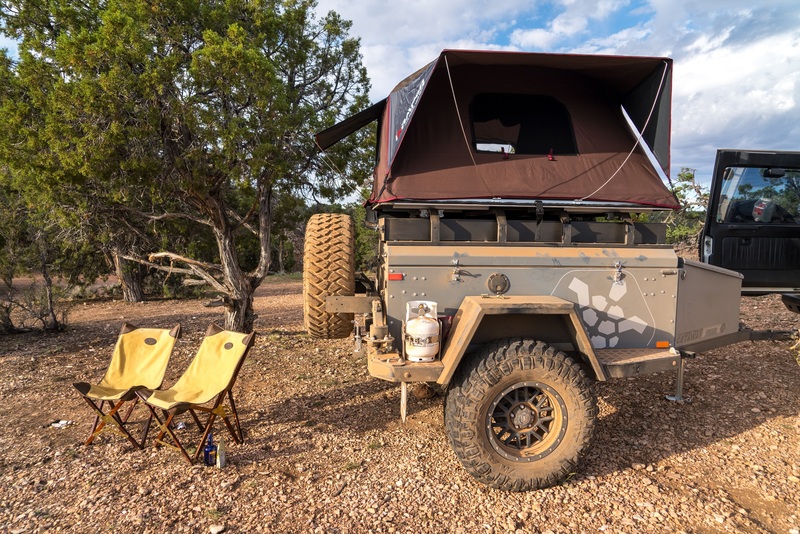 Look for a full comparison test of the newest soft-shell roof tents in the Spring 2019 issue of Overland Journal. Special thanks to Turtleback Trailers for the use of their heavy duty Getaway Trail trailer for the testing. I like that some companies are tweaking the traditional RTT design. I love my RTT but I’m not a fan of the travel cover and packing them back up. Thanks for your review. I am curious about how easy it is to stow the tent? I noticed that iKamper didn’t show that in their videos and you didn’t mention it either. Also, you mentioned minimal bedding. What were you able to store in the tent? Also curious how much can be stored in the closed tent. 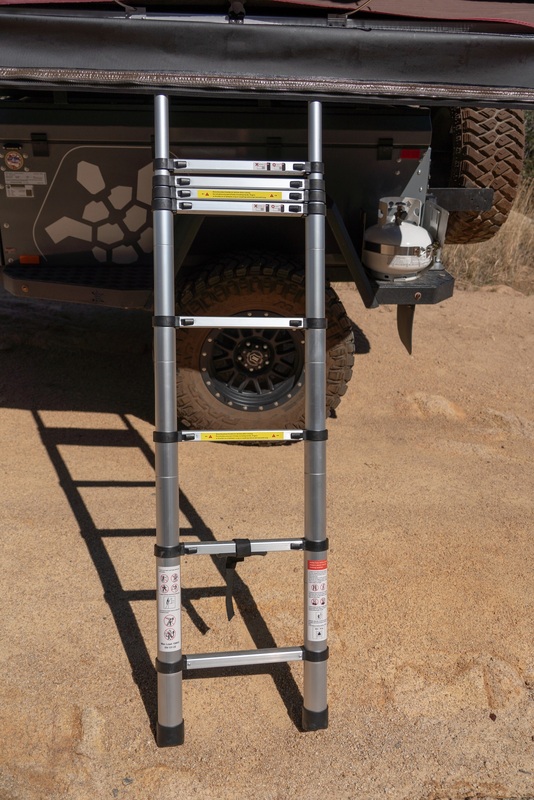 Is more room made available if the ladder is stored external to the folded tent? Does the height measurement from the very bottom of the bracket or just the tent itself?